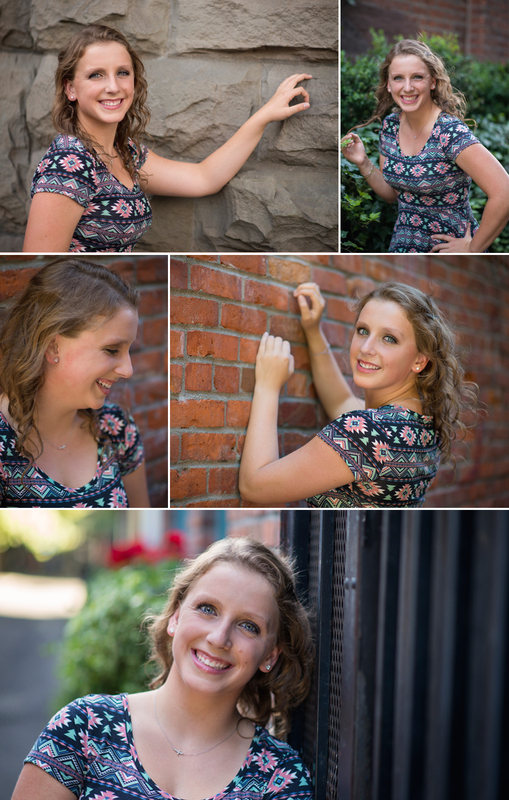 A few weeks ago, Ally H and I headed in to downtown Seattle for an urban photoshoot in Pioneer Square. Ally is one of the most talented kids I know. Swim and dance are two of her passions, so I just knew we were going to get lovely shots incorporating her pointe shoes and the unique architecture of downtown. And she delivered! Ally was so fierce in front of the camera - totally comfortable and willing to try whatever I suggested. But those eyes, though!!! This session was the perfect example of a client bringing all of herself to show the world. Her passion, her laugh, and her heart. 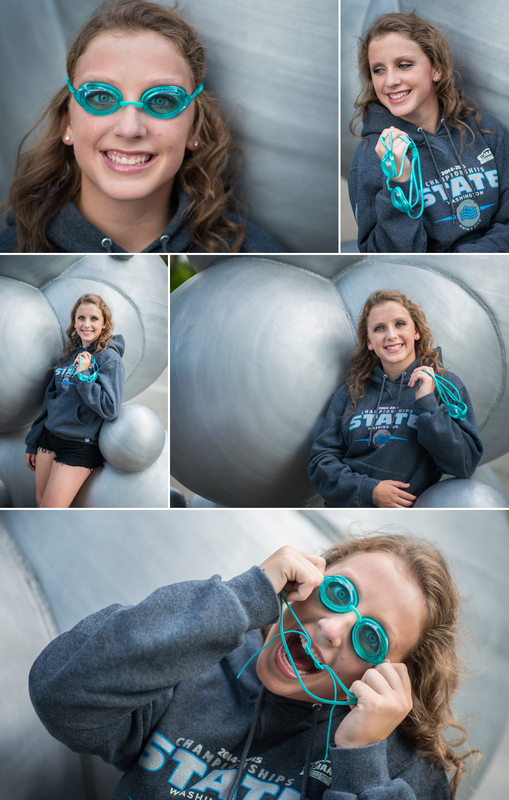 Ally, I had so much fun shooting this session and I am in love with the photos! Can't wait for the next time you're back in front of my lens!